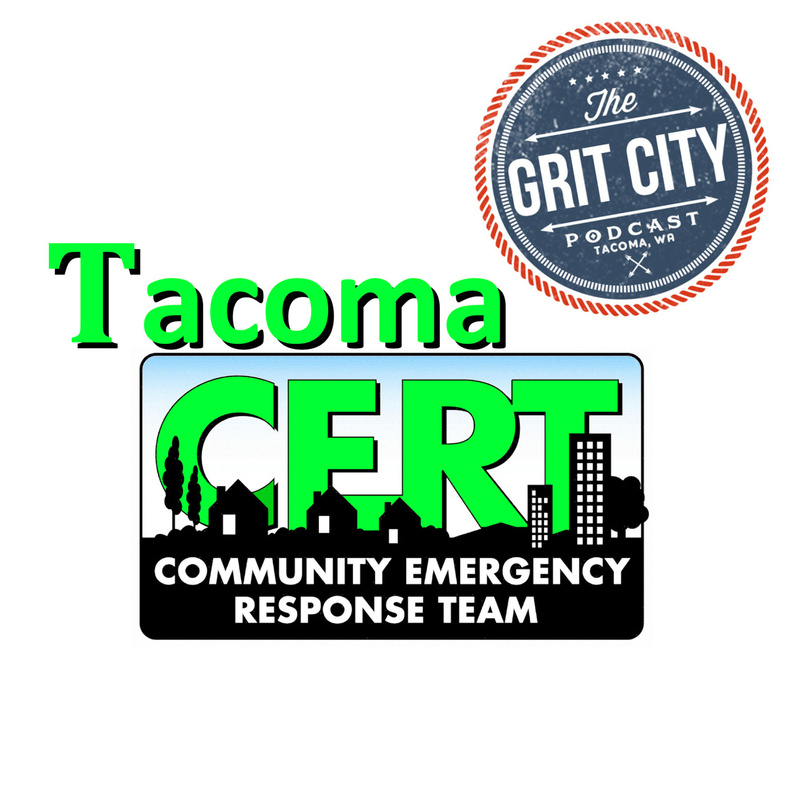 This time the GCP guys sit down with Josh from the Tacoma Community Emergency Response Team (CERT). The CERT Program educates people about disaster preparedness for hazards that may impact their area and trains them in basic disaster response skills, such as fire safety, light search and rescue, utility safety, team organization, and disaster medical operations. Using the training learned in the classroom and during exercises, CERT members can assist others in their neighborhood or workplace following an event when professional responders are not immediately available to help. CERT members also are encouraged to support emergency response agencies by taking a more active role in emergency preparedness projects in their community. 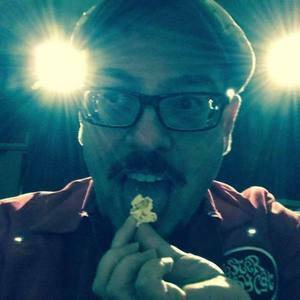 1:24 – Justin gives a shout out to Wizard’s Keep Games, gives listeners information on GCP’s social media, and their new Patreon Account. They give a shout out to Castle Security and Protection, Justin talks about a recent Reddit comment on Tacoma’s happening scene in the early 80’s, and it’s downfall in the later 80’s. Jeff gives an update on the ghost activity at the Union Club he found using the I Ovilus ghost hunting app, Josh tells the guys what the Community Emergency Response Team does, and the types of training they offer. 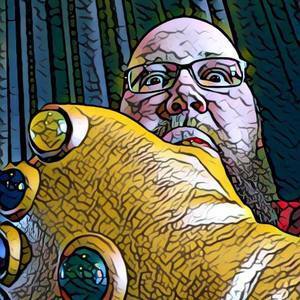 15:31 – Josh talks about using the ‘All Hazards Approach’ that CERT uses, how long it’s been in place, and the variety of services they offer in the community. He talks about how he got involved, how CERT would assist if a big disaster happened, and what they train community members on in order to sustain themselves if a disaster were to happen. Justin talks about the importance of getting to know your neighbors in case of an emergency, Josh explains what the program ‘Map Your Neighborhood’ does, and how a little bit of training goes a long way if a major situation were to happen. 24:35 – Josh discusses the importance for local government to provide information to people on what to do if a disaster were to happen, other ways they’re expanding on how they can communicate to people in other languages in a time of disaster, and looking at other countries like Japan as an example of how they can also expand on what they’re doing in terms of emergency communication. Justin expands on the importance of knowing your neighbors, Josh shares where people can find them online, and classes they have coming up. 33:45 – Conversation goes to what people should carry in their cars in case of an emergency, what Josh recommends for people to keep in their home, and what people should do with their pets in an evacuation scenario. Josh gives information on how people that want to do the training can do so, Justin talks about being involved with the ‘Safe Streets’ in his community, and the group talks about the challenge to get younger people involved. 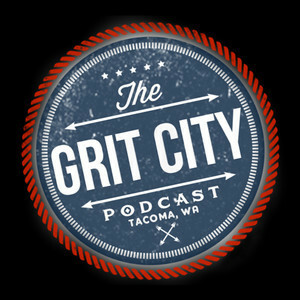 Josh discusses students practicing the Lahar evacuation monthly, Puyallup’s high risk of a Lahar happening if the volcano went off, and how Tacoma is built on top of mood flow from Rainier in the 1500’s. 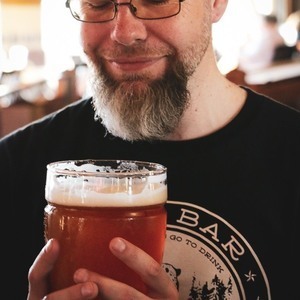 Thanks Josh for stopping in for a very informative episode, we look forward to hearing the rest of the episode next week! 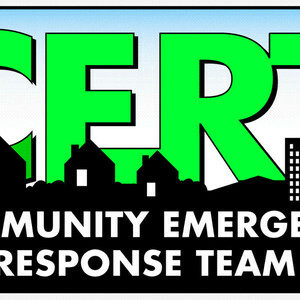 Tacoma CERT - HOME — The Community Emergency Response Team (CERT) Program educates people about disaster preparedness for hazards that may impact their area and trains them in basic disaster response skills, such as fire safety, light search and rescue, utility safety, team organization, and disaster medical operations.